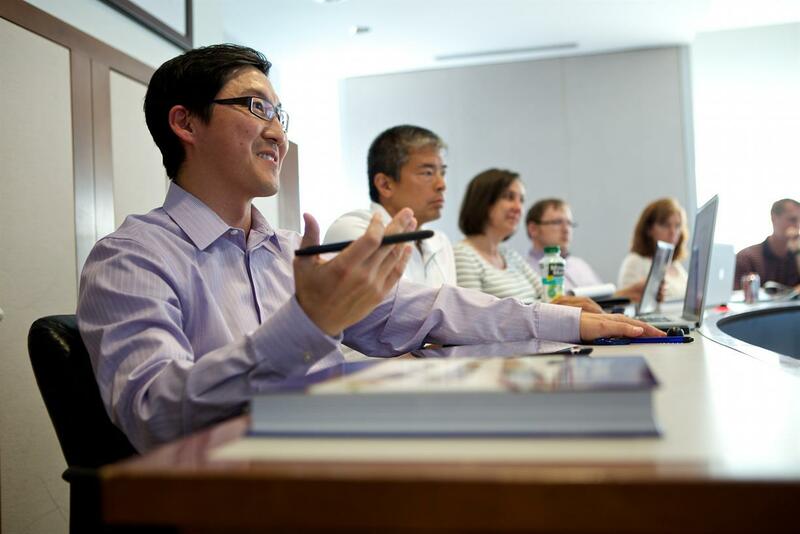 Friday, Feb 8, 2019, 8 a.m. – 3:45 p.m.
One of the best ways to truly appreciate the level and intensity of interaction and discussion in the Executive MBA classroom is to experience it yourself through an EMBA Class Visit. We suggest requesting a class visit two weeks in advance so that we can ensure you receive driving and parking information and class materials. While we do our best to accommodate each request, we are limited by classroom seating capacity, current EMBA Student Host availability, and professors’ daily teaching agenda. For visitors from outside Seattle, we also offer overnight accommodations (when available) at our partner hotel, Silver Cloud Inn – University District (near the University Village). Please make sure to inquire about accommodations when scheduling your EMBA Class Visit. Registration is required in order to attend. Please use the link below in order to register.